Islamic prayer times in Abu Dhabi for today are listed below. Times are updated daily so bookmark this page to return. We also offer prayer times for Dubai. 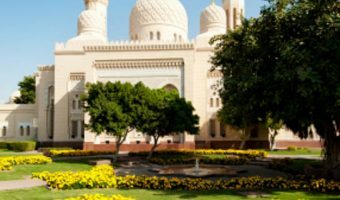 Islam is the official religion of Abu Dhabi and the United Arab Emirates. The daily prayers are obligatory for all Muslims and are one of the Five Pillars of the Islamic faith. Muslims should be clean when they pray. 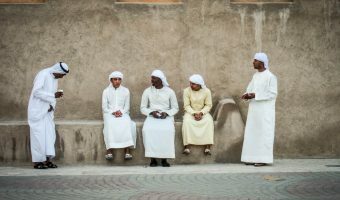 Before praying they perform ritual washing (wudu or wudhu). During prayers they should face Mecca, the birthplace of the Prophet Muhammad. 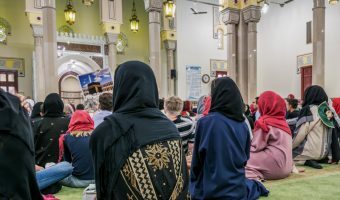 Muslims are reminded of the prayers by the daily calls to prayer (adhan). Traditionally, these are recited from the minaret of a mosque by a designated person (the muezzin). 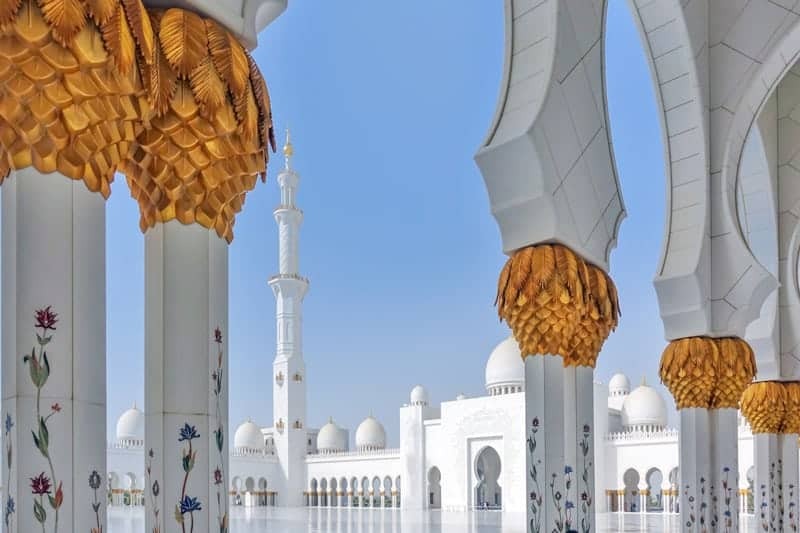 Non-Muslim tourists in Abu Dhabi can visit the beautiful Sheikh Zayed Grand Mosque. 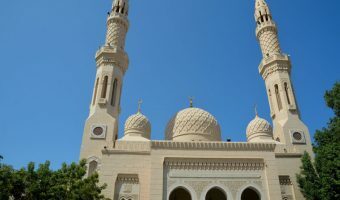 It was completed in 2007 and is the largest mosque in the UAE.